A flexible hose between the radiator and the engine block. Radiator hoses are used to connect a stationary radiator to the car’s moving engine. Regardless of how smooth the engine runs, it is subject to vibrations and movement. If the connections between the radiator and engine were rigid, this movement would cause the connections to fail. 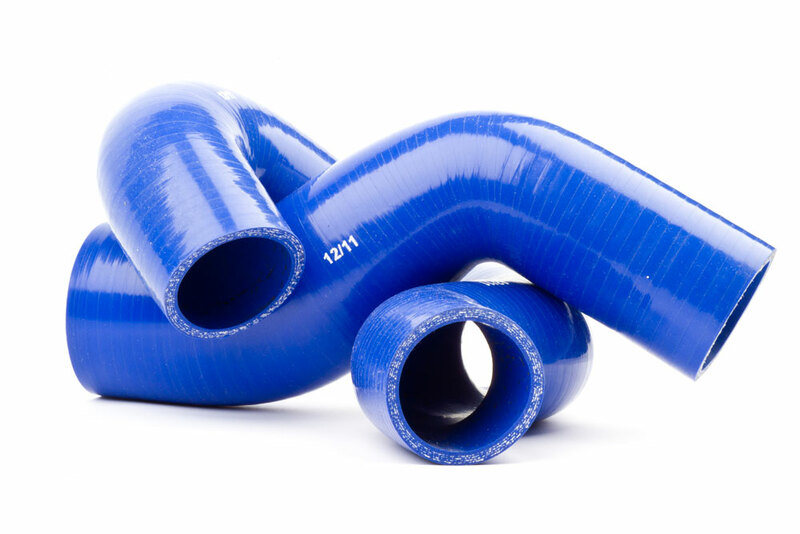 Because of this, flexible hoses are used; however, these hoses are molded in specific configurations to fit around fan blades, exhaust components and other obstructions. Periodic inspection is important to ensure that the hose quality is intact.